It’s insane how fast time goes by. It feels like yesterday I was struggling to do 22 min hard corps and switched to old school P90X. 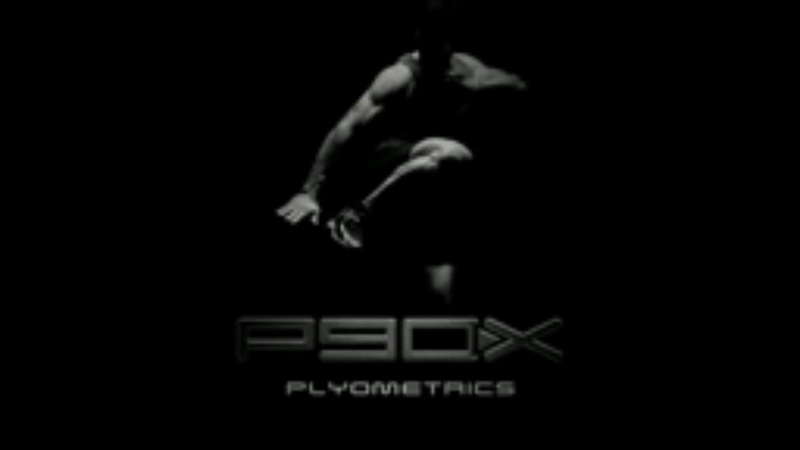 Today was day 30 and Plyometrics. Randomly today my older daughter (almost 6) wanted to work out on the deck. It ended up being good because we saw a weird couple put a ladder on the neighbor’s house and could let them know about it. I’m excited to be done with one block and 1/3 of P90X. My nutrition hasn’t been on point but I’m loving the workouts.